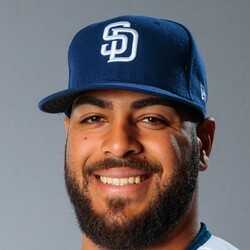 Pedro Avila received a no-decision on Thursday versus the Diamondbacks, allowing one run on four hits over 5 1/3 innings. Avila struck out five and walked two as the Padres ultimately went on to win 7-6. The 22-year-old did not allow an extra base hit in this one. It was simply a spot start for Avila, who should get another crack at the rotation at some point this season.